Before planning to spend warm days outdoors, it is important for homeowners to prepare their fireplaces for the season . 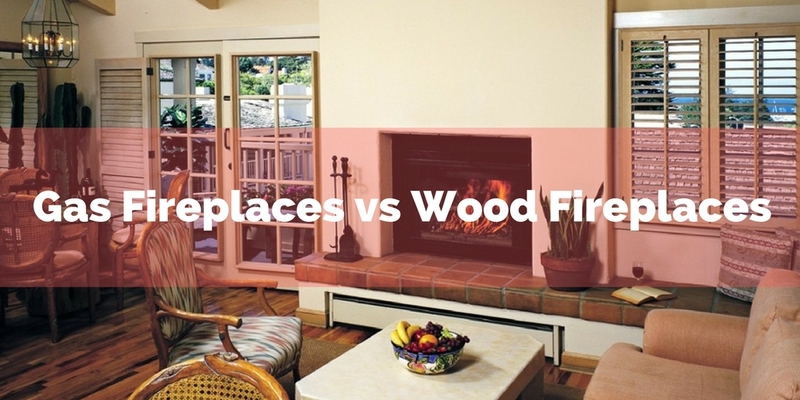 With summer rolling right around the corner, what better way to decide on whether a gas fireplace or a . 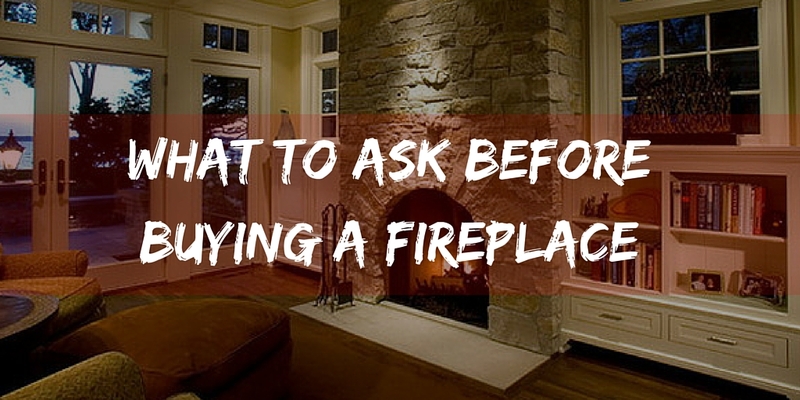 If you’re dreaming about adding a fireplace to your home, you’re not alone. Realtor.com ranked fireplaces number one in .